Welcome to the 29th issue of Food & Spirits Magazine, the first of 2018. As always, we’re proud to present the issue in front of you and we hope you enjoy it. 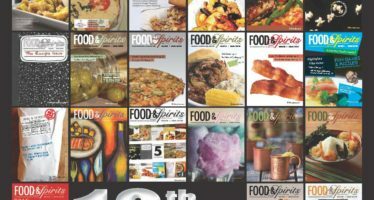 It’s packed full of some great articles and photos of many of the wonderful food and spirits experiences that can be found in our thriving city. Kent Cisar kicks off the issue with his comprehensive article on where to go on ‘date night’ for every month of the year. In his article, “Destination Date Night,” you’ll find a month-by-month guide for an enjoyable night out for you and your significant other, or family or best friends. 12 of Omaha’s finest establishments are mentioned in the article, along with some ordering tips and suggestions. Sage Student Bistro, the student run bistro at the Metropolitan Community College’s Culinary Program at the Institute of the Culinary Arts, has long been a well known destination in the foodie community and in this article by Sheri Potter you’ll find out why. Her article offers some insight into what the students experience while working at Sage, while also describing the delicious array of dishes that can be found at the bistro. You won’t be disappointed in our regular columnists as they also provide their usual topnotch expertise translated into entertaining articles for your reading pleasure: In his regular recipe column, Charles Schlussel, once again delivers with a seasonal favorite that hits all the right notes. His recipe for blue cheese stuffed tomatoes will get you running to the store to buy some Maytag Blue Cheese and get cooking. 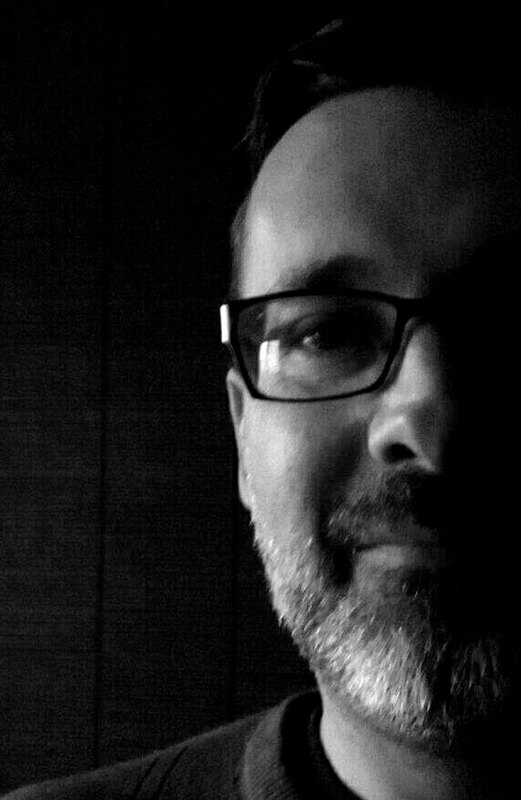 Edward Berna, and his column, “Shifting Paradigms,” focuses on community development of local food systems and what we can all do to help – certainly something to remember with the start of a new year. Eddie Morin gives you a light-hearted review of Triple Cola, while Jill Cockson provides a realistic comparison of the art of hospitality and how it relates to Asian martial arts. 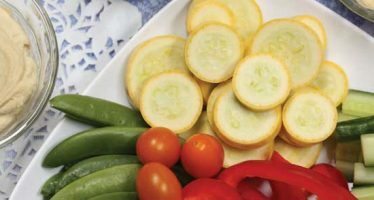 Finally, Michael Campbell serves up all the crazy diet fads in his humorous take on what is for many a reoccurring annual resolution. 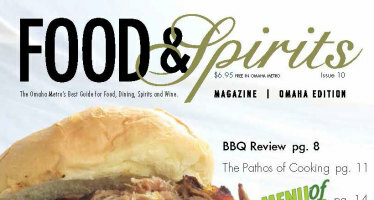 I also wanted to mention the next event Food & Spirits Magazine has coming up. On February 11th we’ll present the 3rd Annual Omaha Doughnut Shootout which will take place at The Waiting Room Lounge, Krug Park and Reverb Lounge from 11 a.m. to 2 p.m. Tickets can be purchased at Etix or Reverb. If doughnuts are your thing, you’ll want to be there. Thank you to all of our writers, designers, photographers and otherwise creative people that help put this magazine together for Omaha on the regular. The magazine wouldn’t be here without them. Likewise, our advertisers make it all possible. Last but certainly not least, thank you dear Omaha readers for letting us do this. We sure love it and we hope you do too.